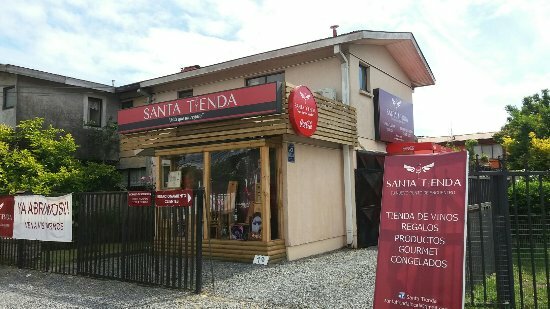 San Pedro de la Paz (Spanish pronunciation: [sam ˈpeðɾo ðe la pas]) is a Chilean city and commune located in the Concepción Province, Biobío Region. It has some 80,447 inhabitants according to the 2002 national census. In 2005, the Pedro Aguirre Cerda avenue, the main avenue in the city, was completed. Most of the inhabitants of this comuna commute daily to Concepción - either by car, bus or train - over the Biobío River. It is considered to be part of Greater Concepción conurbation.